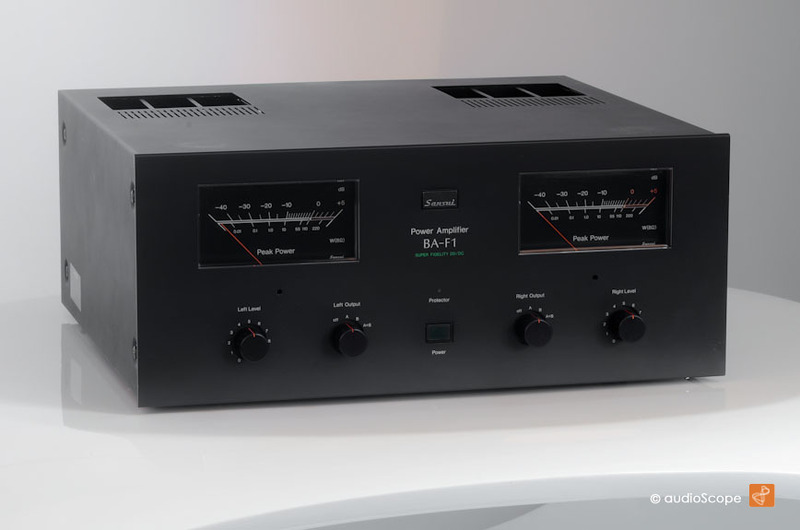 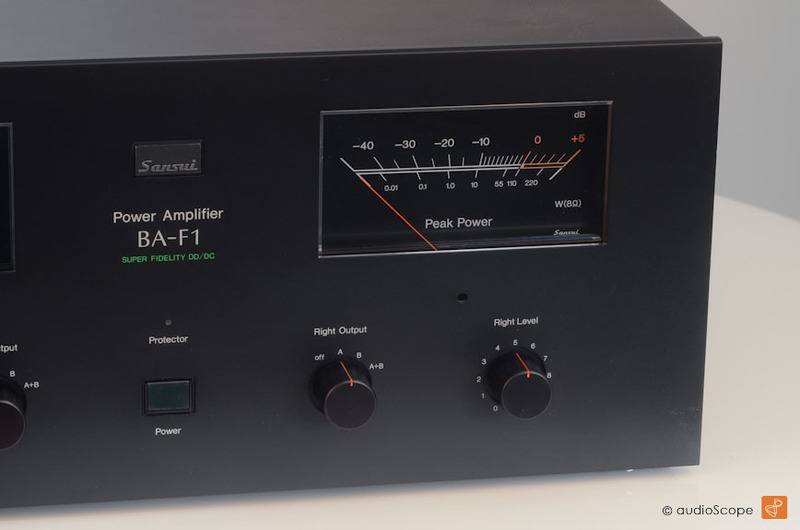 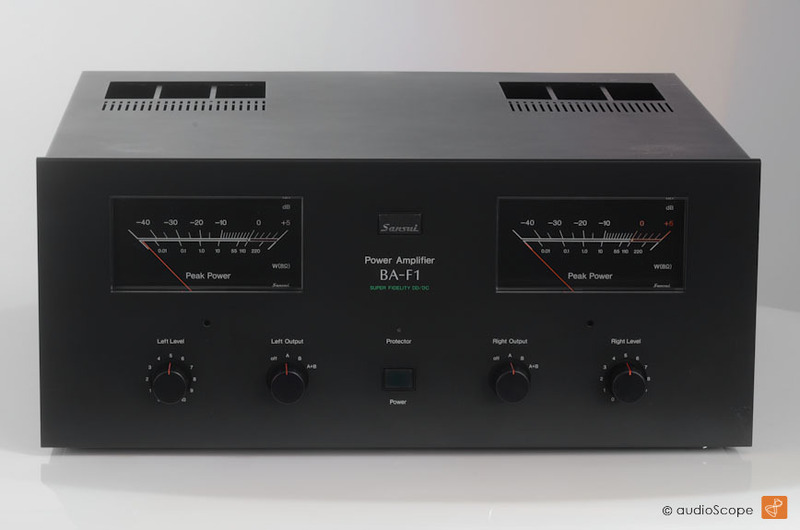 Sansui BA F1 power amp for sale. 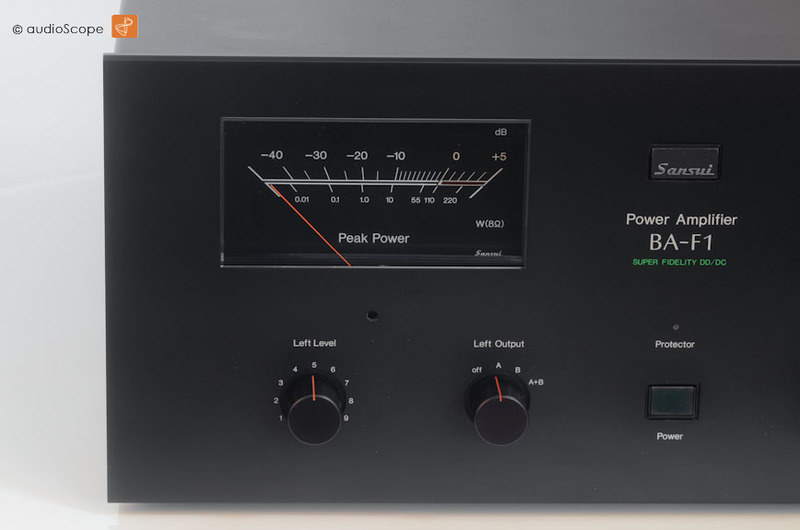 Unit in near mint condition with huge meters and enormous power resources. 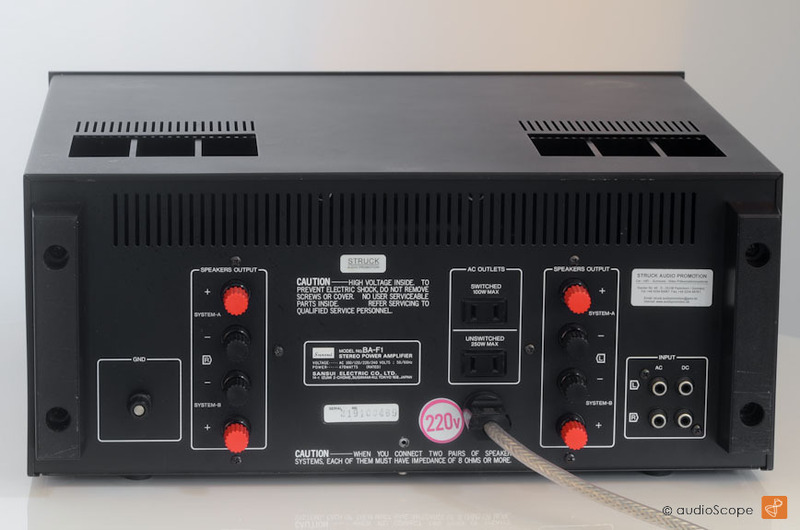 The unit is in good as new condition and comes from collectors hands out of a smoke free environment.